Free yourself from financial stress with a tailored budget and caring, confidential support from us. Have you ever wondered what you could achieve with your income? A free budgeting session will give you the insight you are missing. With our help, you can stop living week to week, put a debt management strategy into place and start saving. We are a free advocacy service for individuals and families who find themselves in difficulties because they have taken on too much debt, or they have to pay bills that they hadn’t foreseen. With others, it may be a situation where there simply isn’t enough money coming into the household to make ends meet. Our specially trained mentors have the experience and the knowledge to match our services to your needs. A budget is key to getting on top of your finances. We are here to provide you with a personal budget that is tailored to you and your lifestyle. Better budgeting is a skill you can learn with our help. My Money Strategy offers a range of services. 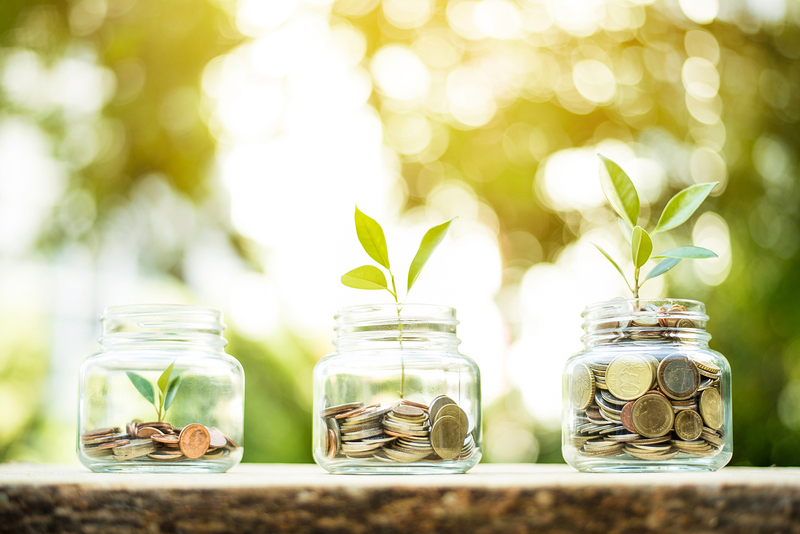 Depending on your requirements, it may be that you simply need assistance on how to budget, and perhaps a little help to get things sorted in the short-term. Or your financial worries may seem overwhelming, and you want a helping hand to smooth a pathway to a better future, with longer-term support. For every financial problem, there is a solution, and we will help you find the best one for you. We can provide short-term relief from financial stress by keeping payments up to date and negotiating with creditors to set up affordable repayment plans. If your household income is irregular we can help to smooth out the financial situation so there’s always enough money each week to buy things like food and petrol or to cover rent. We can enable regular payments on time for debts, loans, mortgages and credit card accounts, which can save you money on interest and penalty charges. 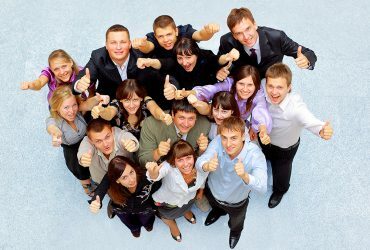 We use our good reputation with creditors to negotiate temporary reductions or possibly a cessation of debt and other payments. No Asset Procedures and Summary Installment Orders to avoid bankruptcy. We have a whole toolbox of solutions – everybody’s circumstances are different. We educate, inspire and advocate for positive financial wellbeing for everyone. 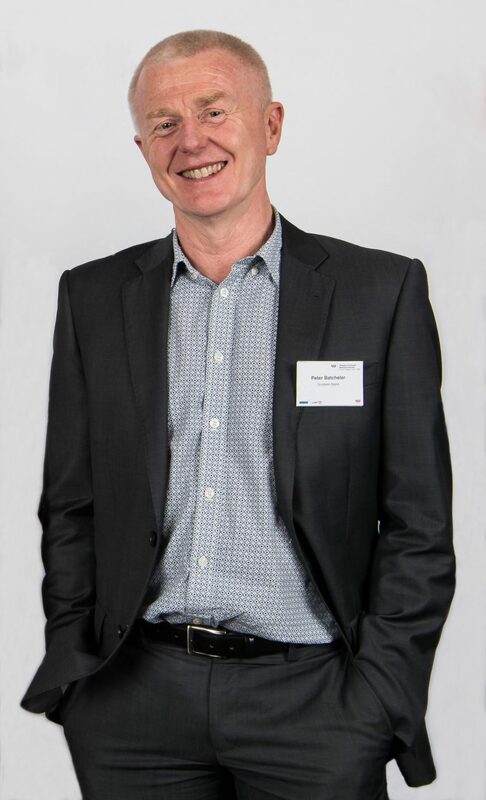 Peter is the Chair of North Shore Budget Service in Auckland – a community not-for-profit organisation. Peter is also Chair of IHL Group – a specialist manufacturing and distribution business. Peter was the General Manager of Southern Spars who designed the ground-breaking NZ America's Cup yacht in 2017. Peter is a Chartered Member with the Institute of Directors. He has been awarded the New Zealand Military Service Medal and the New Zealand Operational Service Medal. 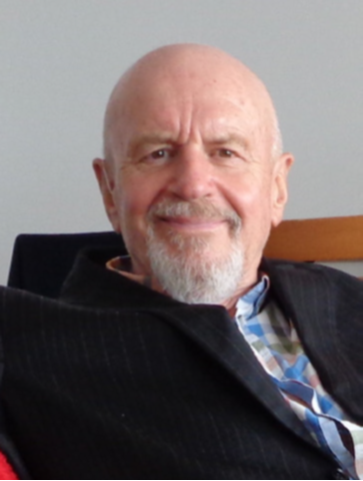 Ted has had a life-long career in education with roles including Principal of the Middle School at Kristin School in Auckland and Director of Community Education at Northcote College. Ted is a currently an Education Consultant with BlackCat Education, a senior level search & selection consultancy firm specialising in professional appointments in the NZ educational sector. Sahil is a qualified Chartered Accountant with experience in public practice, social enterprise, commercial and service environments. 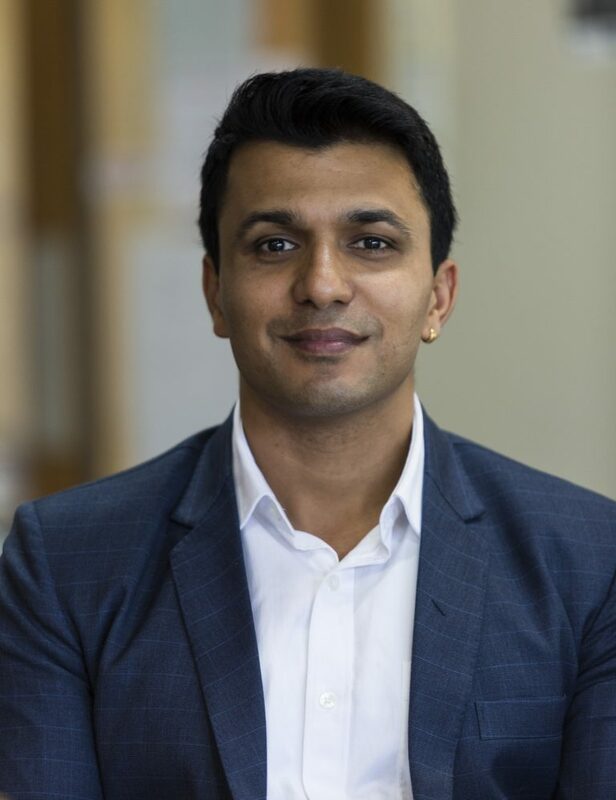 Sahil is the Finance Manager for a commercial entity Ngāti Whātua Orākei in Auckland whose areas of focus include employment, education, health and wellbeing. His previous role was with a top 5 accounting firm as a Senior Accountant, having worked in multiple areas such as business advisory, assurance, taxation and corporate finance. 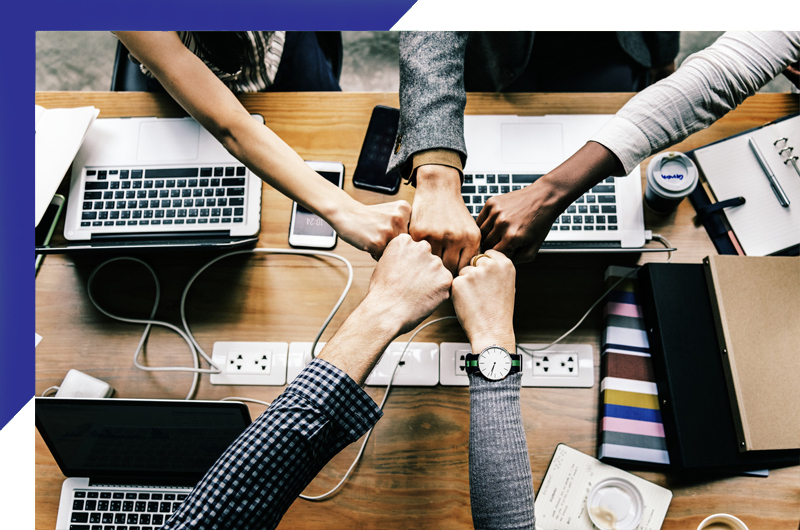 Over a diverse and successful career in the not-for-profit, education and recruitment sectors, June’s areas of expertise are business and stakeholder relationship development, managing client relationships and partner engagement and support. June is passionate about delivering services and solutions that truly enhance New Zealander’s lives. She is driven by people achieving their financial goals and is committed to improving financial health in the NZ community. 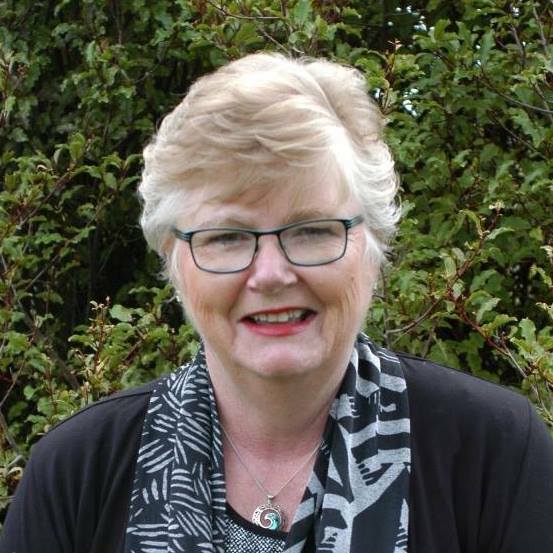 As well as being the CEO of ANCAD (Auckland North Community and Development) Yvonne also manages the North Shore Budget Service in Auckland. 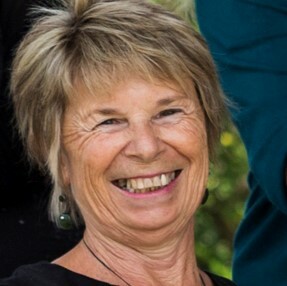 Yvonne has held numerous management positions including General Manager of Auckland New Ventures, Director of Northcote College Community English School and Campus Manager of Sir George Seymour National College of Travel and Tourism. Yvonne is a Member of the Institute of Directors. Our qualified Financial Mentors meet with you face to face either at your workplace, at various locations across Auckland or via an online training session on your computer in the comfort of your own home. Session length is typically a minimum of 1 hour. 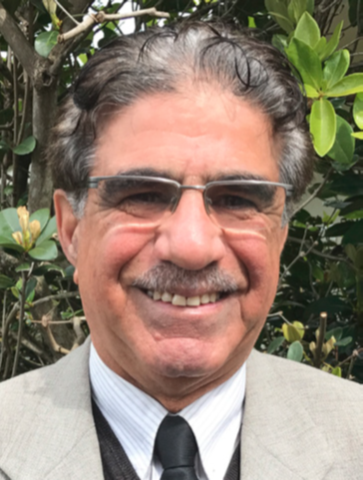 Abid is a professional certified budget advisor and calculates he has facilitated approximately 5,000 one on one sessions, workshops and clinics with short and long-term clients over 22 years. With a proven track record of success, Abid also provides professional development for other financial mentors in New Zealand. Lane has worked for corporate and government entities as well as co-owning an Auckland accounting practice. 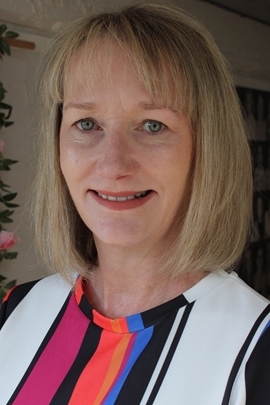 With Lane’s considerable financial and administrative experience gained in these organisations, Lane feels privileged to put her financial and life skills to good use as a Financial Mentor to her clients. My Money Strategy ensures best practice and is part of a professional national network, FinCap, who are funded by the Ministry of Social Development as part of their Building Financial Capability initiative. Westpac Massey Fin-Ed Centre – Dr Pushpa Wood ONZM – Director of Financial Education and Research Centre​. School of Accountancy, Massey University.